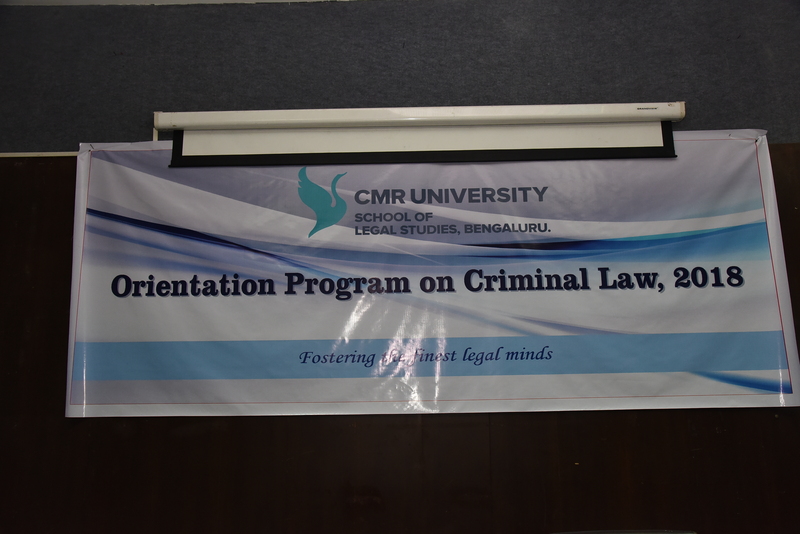 Amongst all the public law domains, Criminal Law is arguably one of the most interesting and sought after subjects. It is also a law that is highly relevant to society and social wellbeing, ever changing to accommodate, bolster and motivate social change. 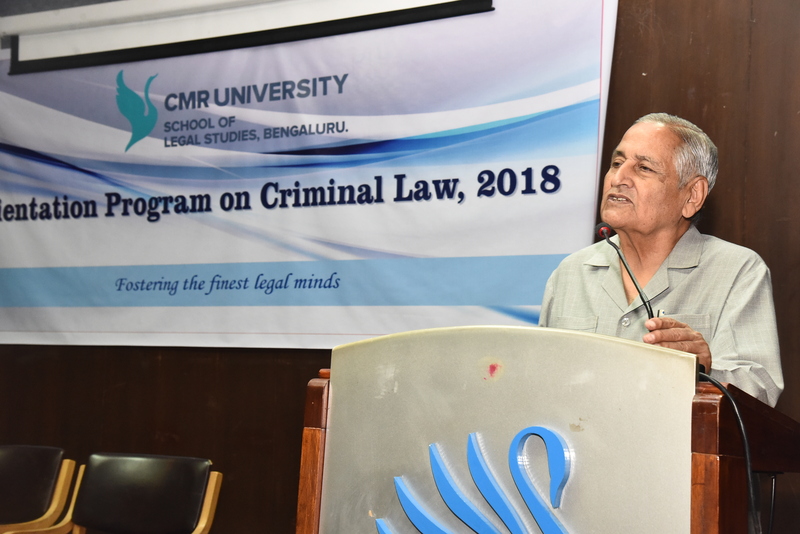 At present, criminal law in India is undergoing an extremely significant phase of transformation in order to meet the challenges posed by rapidly changing socio-economic and political conditions. Criminal acts have transformed in ways alien to us before. 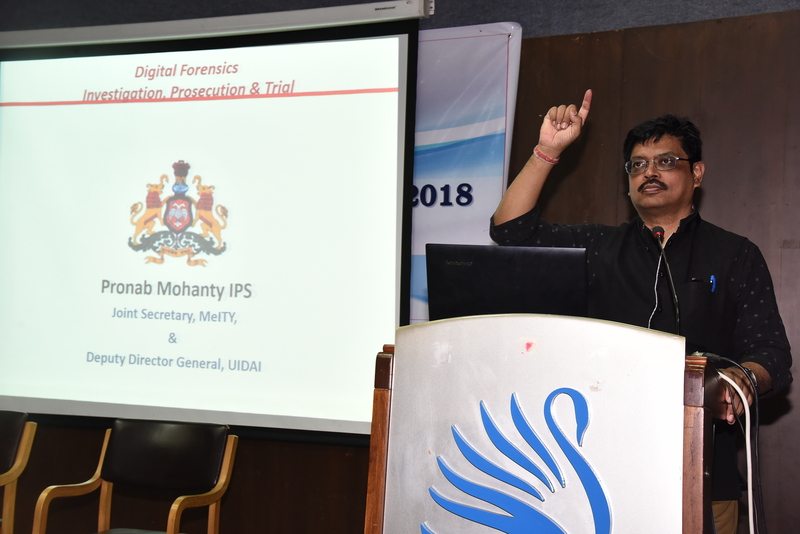 Information and technology have enabled a new breed of criminals, educated and intelligent. The economic impact of privileged class crime has left our financial institutions looking weak and uninspiring. However, the most shocking and alarming of all is the rise in crimes of a heinous nature being committed against women and children. In response, new laws have been forged, existing laws have been strengthened and important judgements have been pronounced. 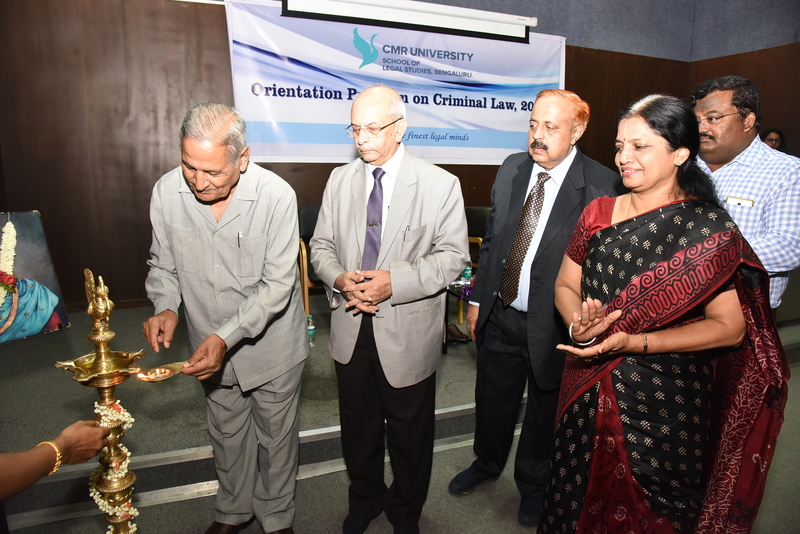 These recent events have triggered the need for prompt and effective change in the way criminal justice is administered in India. New proposals, policy changes and laws have been introduced to help alleviate the problems caused by these new evils. 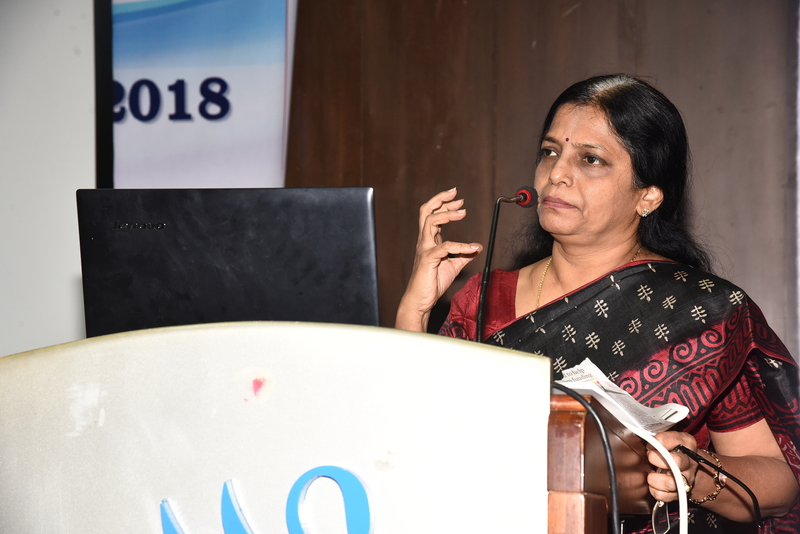 The Criminal Law (Amendment) Ordinance, 2018, the Protection of Children from Sexual Offences (POCSO) Act, 2012 and the amendments made to IPC, Criminal Procedure Code (CrPc) and Evidence Act are some of the laws that have changed in the recent past. 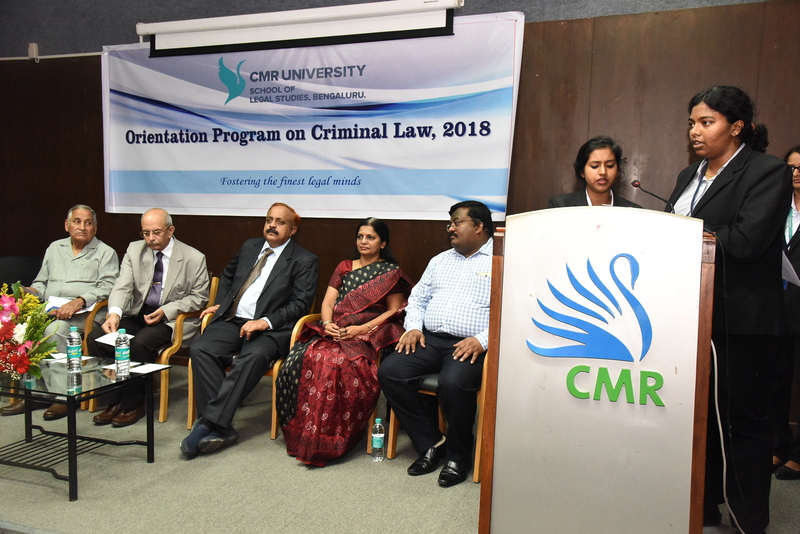 Therefore, we may say that it is most appropriate to review and reorient not only our understanding of the subject matter involved, but also the various methodologies and approaches adopted by contemporary teachers of criminal law. 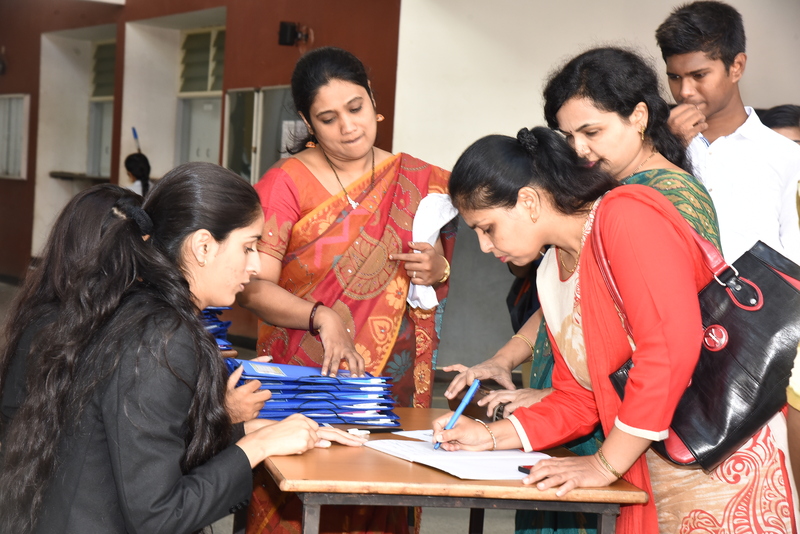 Furthermore, as a compulsory subject for all undergraduate law programmes, it is imperative that every teacher understands the subject from a more contemporary and critical perspective. Renowned and eminent resource persons will participate in the event. 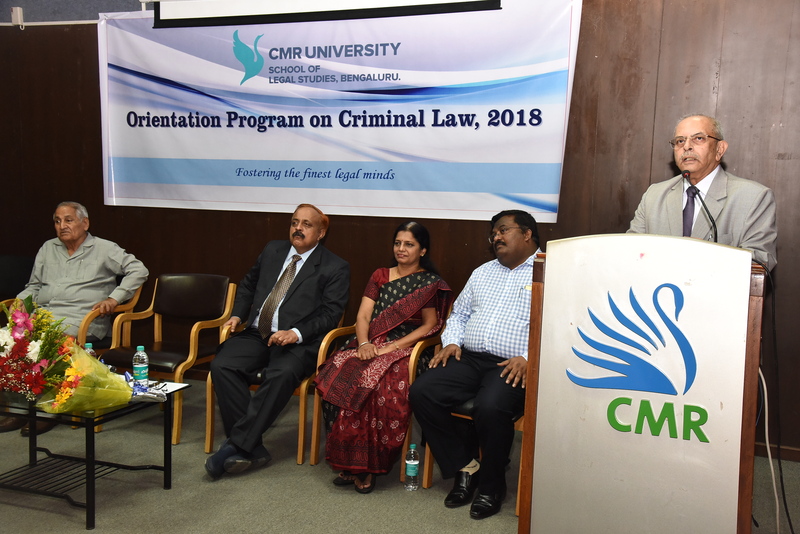 The CMRU School of Legal Studies will extend training and guidance to university/college teachers and researchers working in Law Colleges and Law Schools in Bangalore. 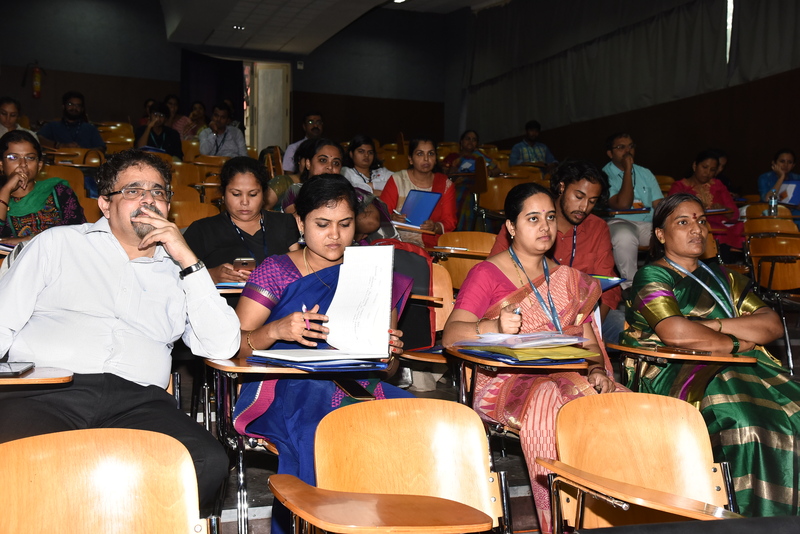 In light of the same we propose to organize a one day faculty orientation programme on the 2nd June, 2018, at the Campus of the School of Legal Studies, CMR University, Bengaluru. 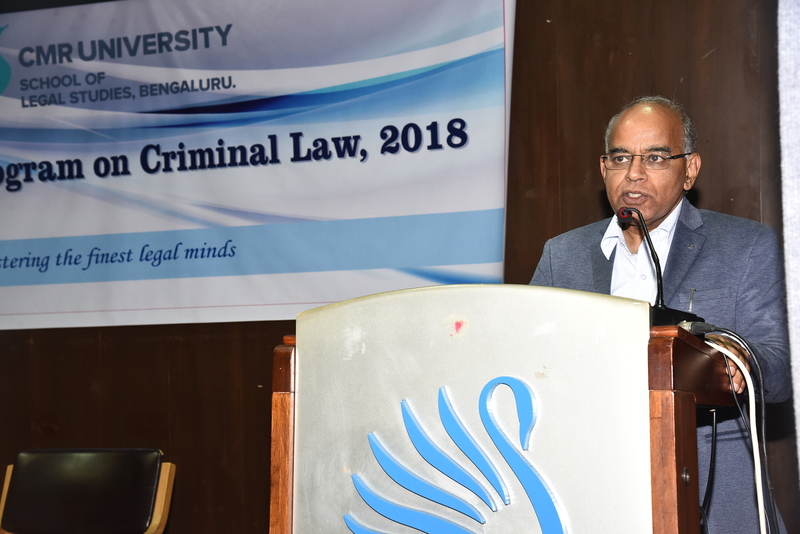 Programme Outcome: The one day event seeks to facilitate the updating of knowledge and information amongst law teachers, teaching Criminal Law, in colleges and schools of law in and around Bangalore. 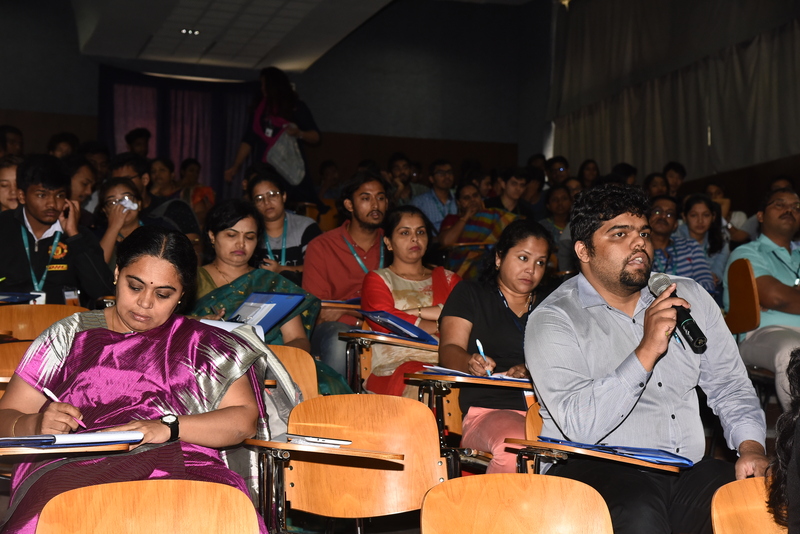 Further the program also seeks to contribute to the enhancement of the teaching learning methods besides enabling further research in the said area. 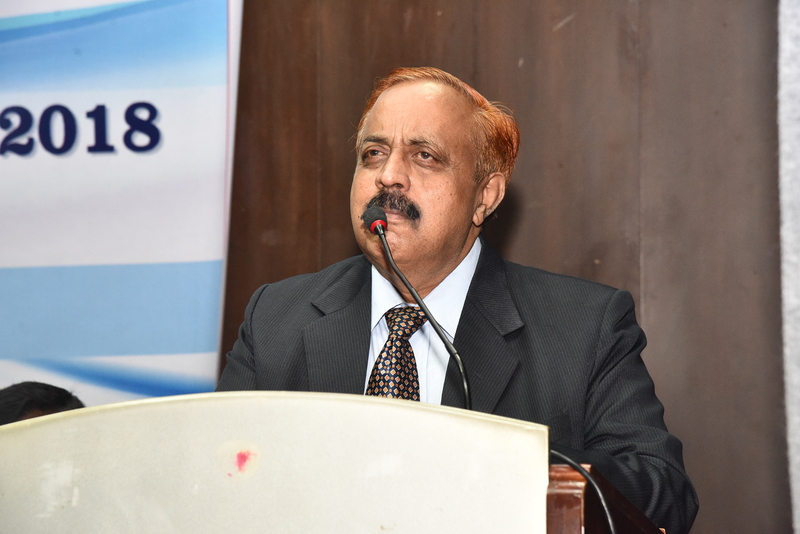 Former Judge, High Court of Karnataka and Judicial Member, Karnataka Administrative Tribunal, Bangalore.